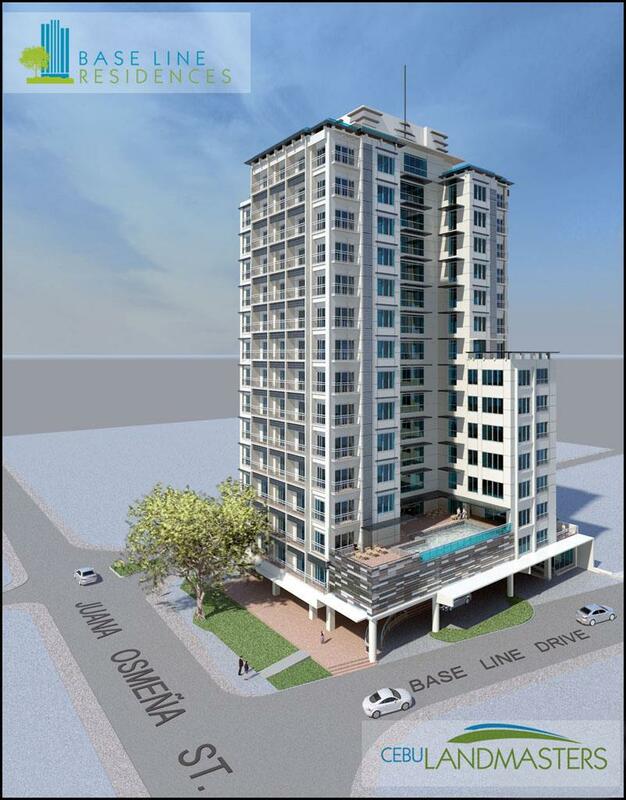 Base Line Residences is a 16-storey residential tower along Juana Osmeña Street in Cebu City or within the Midtown Cebu block. It is strategically located and highly accessible to public transportation. Retail shops, dining outlets and entertainment hotspots are just few walks away. Aside from the great combination of conveniences already offered in Midtown Cebu, your new home address will be featuring an impressive host of amenities. All units will have wide glass windows to allow natural light to brighten all rooms and floor-to-ceiling glass sliding doors at your bedroom or living room going to your private balcony. Comfortable urban living at its best. Enjoy comfort living at the heart of Midtown Cebu where everything you need is just a few walk away from your doorstep.